Book marketing is one of the biggest challenges newly published authors face. Often on a limited budget, it can be hard to purchase advertising or run large promotions. Fortunately, there are completely free ways to market your book – both online and off. You’ve done all the hard work of writing your novel – now it’s time to get people to actually read it! These 50 free ideas are sure to help you connect with your audience and promote your book so others can enjoy all of your hard work! This is done by going to Facebook and creating a page. Be sure to invite all your friends and encourage your family and friends to share the page and invite their friends. Pinterest is a visual bookmarking social network with millions of people. Pin it to boards that are relevant and write a compelling summary on why someone should read it. Read ways to market yourself as an author on Pinterest here. In 140 characters or less, give your Twitter Followers a reason they need to check out your book. Being on GoodReads will make it easier for those who have read your book to create a review. Be sure to also include some quotes from your book! LinkedIn is a great way to network professionals in your industry. It’s a fantastic way to meet with partners who can help you promote your book. Google+ is another social network that you can network with potential readers and publishing industry leaders. Be sure you have a link to your book with a summary in the footer of every email you send. If you are active on forums, include a link to your book for others to check out. Your publisher may do this for you – be sure to check with them for rules or guidelines on what to write. Build relationships with bloggers in your target audience and offer to do a guest post about a subject the blog readers are passionate about. Learn more about guest posting here. Building relationships with bloggers that reach out to your target audience can help you get your book into the hands of more people. This should probably done professionally – but it can help you rank higher in the search engines and bring more people to your author website or to your book sales page. Make a book trailer, or consider releasing an author interview in video format. Slideshare is a network of slideshow presentations. You can create a slideshow featuring a trailer of your book or an outline of the book. Again, this helps with showing up in search engines and reaching a larger audience. If there’s a library in a 50 mile radius of your house, make sure you visit it and offer to schedule an event to do a signing or meeting with their book club. The easier it is for others to link to your book on their own site or write about it, the more likely they will. You can do well by networking with other authors and hosting joint giveaways or exchanging ad banners on your blogs. Consignment shops are not just for clothes and antiques! This is a great way to gain exposure in your local community! They may very well be interested in carrying a small display of your book, especially when they retain a portion of the sales. Writer’s Conventions and Conferences are a great way to network, network, network. Go to Meetup.com to find meetups in your area. There are always a few book clubs and writers groups. Joining a writing group can make a big difference in your writing career! You never know how far a book at a local doctor’s office, non-profit organization or church may go! OK, you have to be careful of this because of spam laws, so you do not want to email everyone on the planet all at once. However, you DO want to email all of your friends and family as well as current business contacts to let them know you have published a book. Keep it personal, and invite them to join your author newsletter to stay updated. There are a number of book clubs both online and that meet regularly in person around the world. Make it easy for book clubs to choose your book for their meetings. Discussion questions are particularly helpful. There are thousands of book awards out there. These awards can help you establish credibility as a writer. The more you apply for the better! There are so many ways to connect with your audience through local readings! If you wrote a book on alcoholism, you could do a reading at an AA meeting for example. If you wrote a children’s book, offer to read it to a classroom. If you read a book about birds, you might want to consider doing a reading at a local bird watching group. 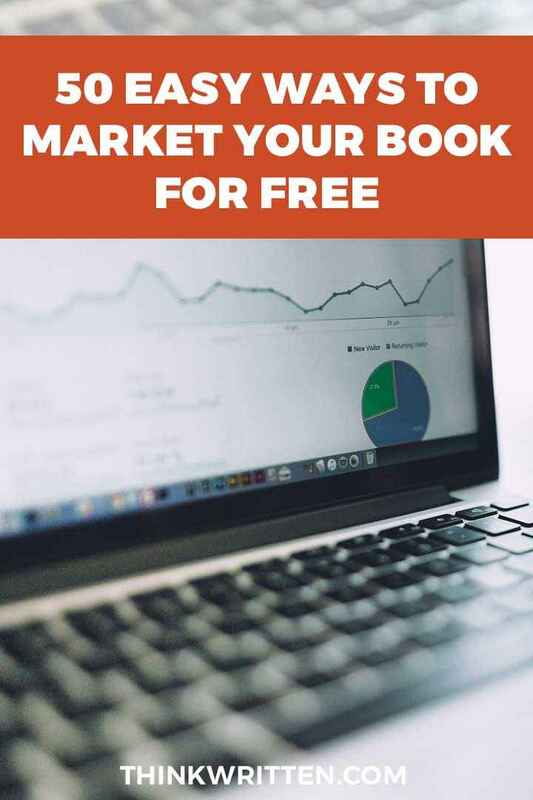 Doing some research to find potential clubs, non-profits, and groups near you that are interested in your book’s topic is a great way to market your book for free as a writer! Facebook Live, Google+ Hangouts, and other online webinars are a great way to host a live event without ever leaving your office – and invite participants from all around the world! Give your readers the opportunity to ask you questions about anything related to what your book is about or share some special exclusive information just for readers. This is an excellent strategy for non-fiction writers. Instagram is often neglected in the space of book marketing for authors, but there are a lot of possibilities for things you can do! Take pictures of people reading your book and create a few hashtags your audience can use if they read your book or snap a photo related to the topic. Your writing teachers will be delighted to know you are a published author! Your college alumni newsletter may also be interested in including info about your book in their publications. Even if your teachers have long since retired, it can be a good idea to look them up and see if you can find a way to contact them and let them know that they’ve helped inspire you to become a published author! Potential customers will read reviews on Amazon and Good Reads. Important: Don’t ever pay or bribe people to review a book, as that will get you in a lot of trouble! All you have to do in most cases is ask nicely. A quick message after a purchase such as, “What did you think of this book? Help others decide whether they should read it by leaving a review!” will typically suffice. Have a special section of your website that is private and only those who read your book can access. You can offer free printables, downloads, a free audio version, etc. These things will make people connect with you as a writer and make it more likely they will want to share your book with their friends and family. A podcast will help you connect readers and give them valuable information as well as entice them to read your book. Podcasts are easy to make using simple recording software at home. Who knows? It may even be a great way to help you keep your readers updated! There are a lot of features you should have on your authors website – and an Events Calendar is super important! Tell your web visitors where you will be and what you are up to. Anytime you attend an event, be sure to post about it on your blog and through your social networks. Selling an eBook? Bloggers will be more enticed to mention your book if they can reap a portion of the sales. Amazon has a great affiliate program that most bloggers are often already a part of. If you are selling a self published eBook, check out sites such as ClickBank, JVZoo and eJunkie among others. Newsletters are great ways to connect with people to tell them when you have a new book to publish. Collect email addresses on your website and send a weekly newsletter. Sometimes it can be helpful to have an incentive to get others to join your list, such as a free printable or free chapter of your book. You never know who you will meet just while running errands or going out with a group of friends. A business card is a great way to exchange contact info quickly and easily without people scrambling to find pen and paper to write down your name. You can set up a store with themed print on demand merchandise for free at sites like Printful, CafePress, SpreadShirt, and others. Your fans may be interested in what you have to offer, especially if it’s unique and ties into your books or message you write about. This can lead to word of mouth marketing. Some people won’t respond to an email, but they will respond to a Facebook event invite for marketing and promotional events related to your book. Free services such as Google Analytics can tell you much about the people who visit your site, what pages are the most popular and more. Learn to optimize these pages as much as possible to help connect with your readers and make sure they know your book is available for sale! This PDF upload site is another great way for authors to promote their books. Upload a PDF that promotes or supplements your book. Directories are a great way to help people find you online. 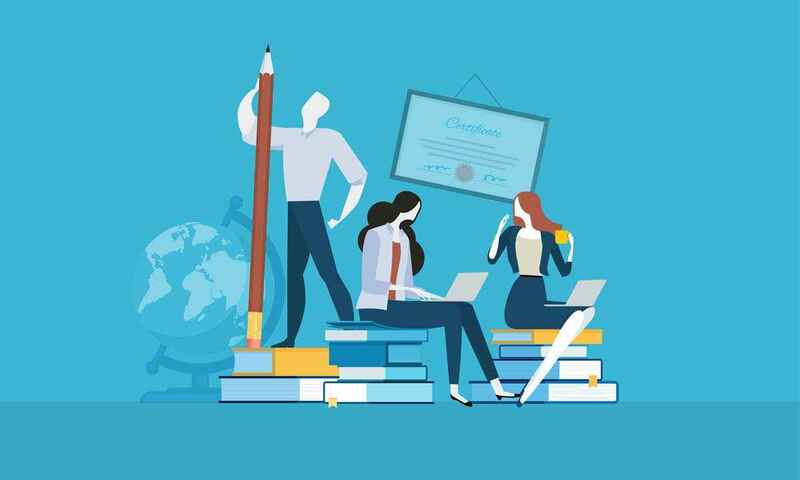 There are paid services such as DirectoryMaximizer that will do this for you, or you can choose to manually submit to the best directories related to your writing topic or where you live. This is a fun website – you never know what you may stumble upon! And likewise, you never know who may stumble across your website and be intrigued by your book. Many people go to search engines such as Google, Yahoo, and Bing to find new books. Learning how to optimize your website for search with SEO can help people find you easily. Learn the basics of keyword research to know what type of content you should be targeting. Never spam and be wary of internet marketing companies trying to offer you SEO services – it can have disastrous results. Using tools such as Google webmaster tools is a good place to start. There are so many quotes on Pinterest – people love them! Make a nice graphic with a quote from your novel to potentially reach thousands of people. This is a great way to brand yourself as an author. The more interaction you have with readers, the easier it is to market your book and yourself as a writer! Ask questions and strike up conversations through GoodReads, Facebook, and Twitter. Facebook groups are another great way to connect with your readers. Consider creating a group for book clubs around your book topics. Your local papers are a great way to reach out to your local community. Many people are surprised and excited when a “local” has a new book published! Many will be excited to interview you or have you contribute an article with a brief bio and possibly even an advertisement spot. Coffee shops are great places to meet with people, and some even have meeting spaces available for use. Many coffee shops may be interested in having you do an event at their location to help draw in customers not only for your book, but also their coffee! This is a great idea if you have a local winery near you. If no local wineries are available, find a location that allows others to BYOB and enjoy a night of conversation about books and authors. Be sure to invite any of your favorite local authors to broaden the reach. 47. Have an “Elevator Speech” prepared. An elevator speech is a quick way to sum up your book in 60 seconds or less. It’s always good to have this prepared in case you are meeting someone new and they find out you are a writer. They will ask you what your book is about, and you don’t want to be umm-ing and ehh-ing your way trying to explain it. Many website owners turn to article directory websites such as eZine Articles and others to find free articles they can post on their site. Submitting articles to these article directories is a great way to share your work with a new audience! A little research online and some brainstorming can help you think of new partners to join forces with. For example, if you write a fiction story about a cancer patient, you could donate a percentage of proceeds to charity or contact organizations to speak about topics relating to cancer. If you write about sports, you may want to look into ways to network with athletes and sporting organizations. The possibilities are endless here! QR Codes let people scan your book or your marketing materials to access a page of your website. There is a lot of potential for ways to creatively use these in your free book marketing efforts! 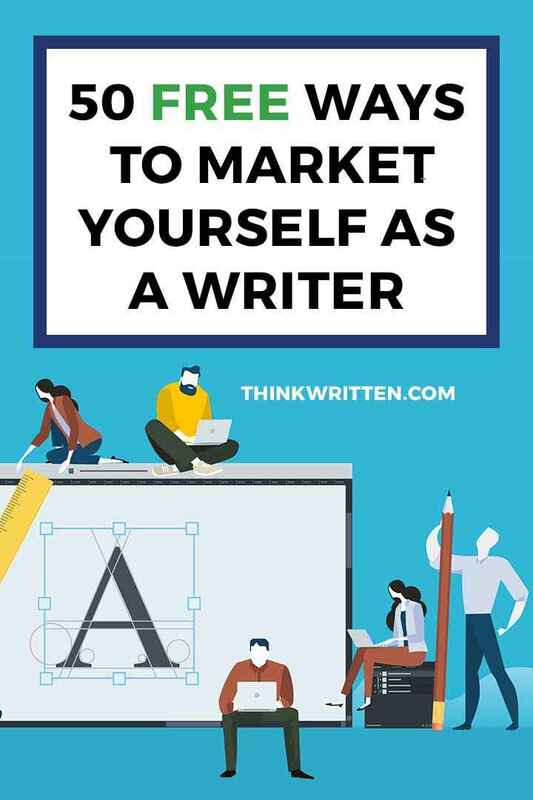 There are so many great ways to market your book for free – and we hope these 50 Author Marketing Tips will give you some ideas and inspiration! There is sure to be something here that will help spark your creativity in finding ways to promote your book! We want to hear from you! Which of these strategies have you tried with success? Are there any additional strategies for marketing on a budget we may have missed? Share your thoughts in the comments section below!